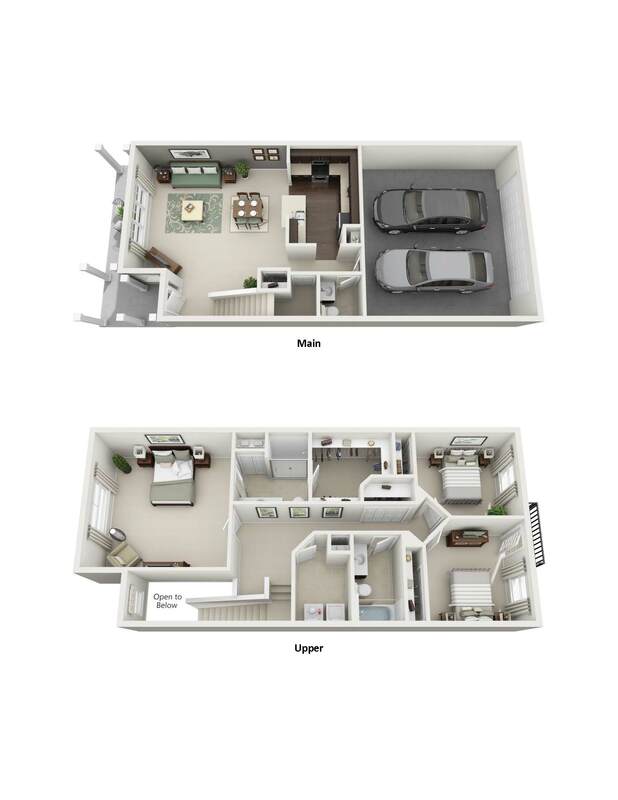 Randall Highlands North Aurora Townhomes have spacious floor plans that will allow you to be creative when you decorate your home. 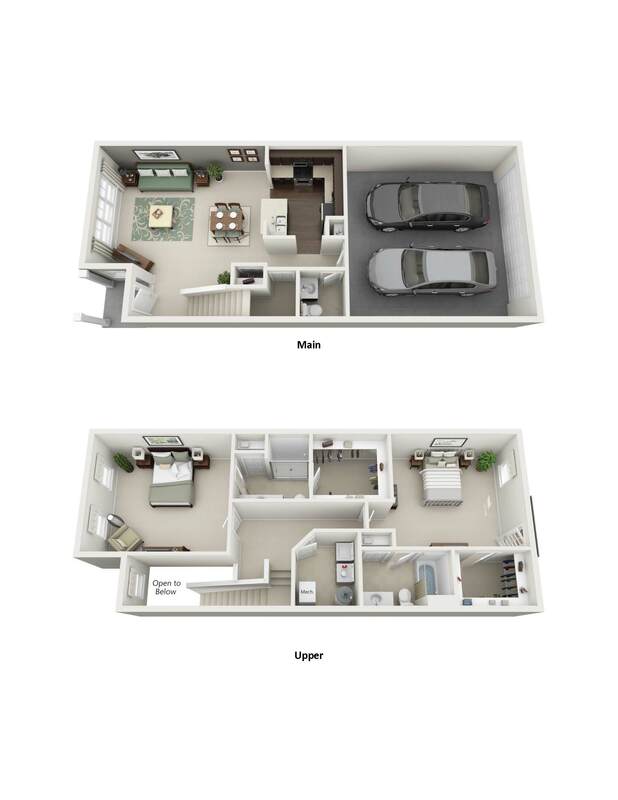 We have unique two and three bedroom townhomes designed with you in mind. 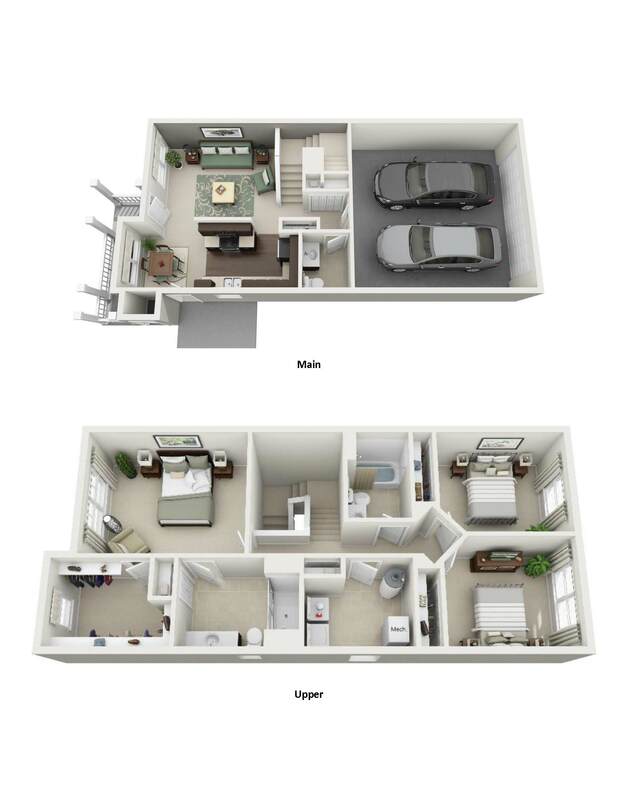 Have your home looking the way you’ve always wanted when you live in our North Aurora, IL townhomes for rent. 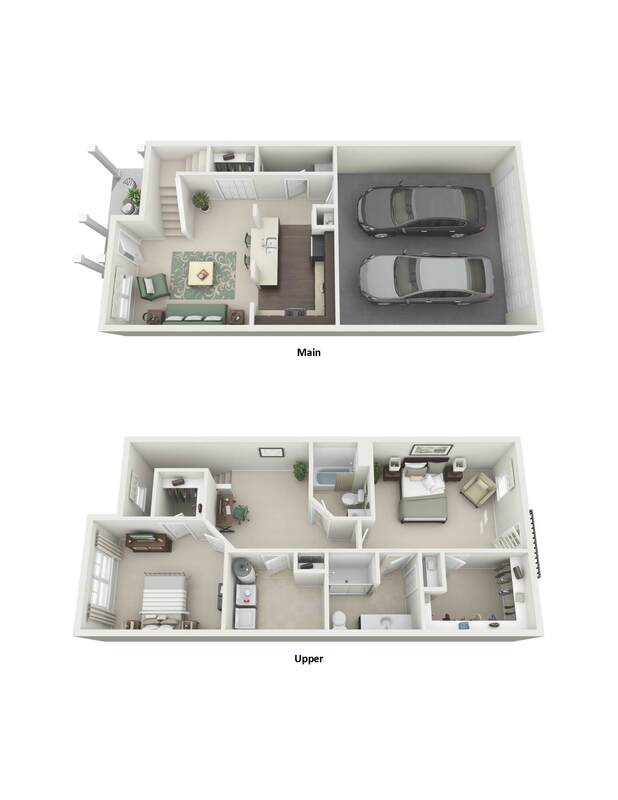 You not only have generous room sizes in our pet-friendly apartments but you will also have ample storage space to work with. Take a tour of our luxury townhomes and discover your new home today!